Luxury candles and candleholders have boomed in popularity over the past decade. When did they become a symbol of luxury? In the past 10 years, candles have been used as a symbol of status and luxury. Expensive candles are popular as they are another way to get a brand into your home. If you can’t afford that £3,000 coat, buy a £50 designer candle, it’s cheaper and still gives you a chance to own your own little luxury. The boost in luxury candles is also down to celebrity endorsements Social Media, in particular Instagram – that’s right they get them free and are even paid to show them off! Everyone loves a special something in their home especially if its been seen the home of someone famous – and who could blame us! 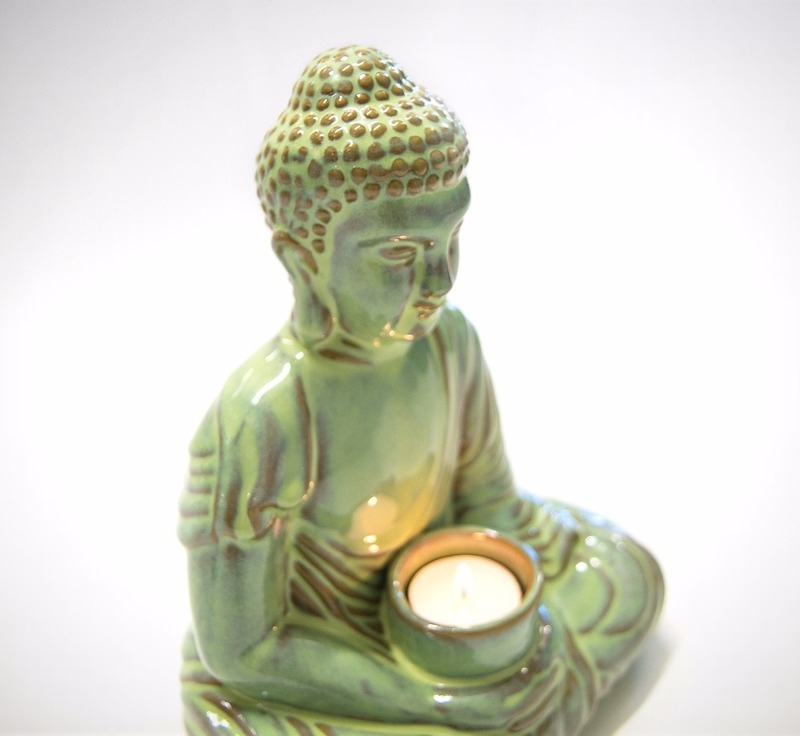 Candles can also be used as aromatherapy in the home, essential oils to calm, relax and focus the mind are a great way to create your very own sanctuary. 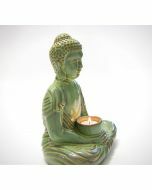 Our Buddha Candle Holder will add a little zen and enlighten your home. Those hostess with the moistest will always have candles burning when expecting visitors to make sure the house smelling fragrant. It will also get rid of bad smells – especially if you’ve been cooking some particularly potent but delicious with our spice drops. Candles are now being used as gifts and wedding favours, as they can be a little more personal and even personalised! As we hit the recession in 2008, couples would stay in instead of going out for a romantic meal, and candles are a perfect to provide a romantic setting. Added bonus everyone looks better in candlelight #nofilter. With the popularity of candles, came the wave of stylish candleholders. Take a boring candle and add a beautiful glass holder to enhance the colour and light of the candle and voila you have something simple and turned into a feature. At AO Home, we have a huge selection of candleholders to help turn simple pillar candle, tealight or scented candle into a gorgeous feature for any living room, dining room or bedroom.